At our high spec onsite recording studio we create podcasts and record audio including voice overs, audio books and adverts. Our studio engineers use top of the range equipment to record and edit audio at our onsite studio in Covent Garden. Technical services we offer include the audio production of high quality podcasts as well as audio for talking books and commercials. We record and process the files in a wide variety of formats and all work is backed up for a minimum of two years. 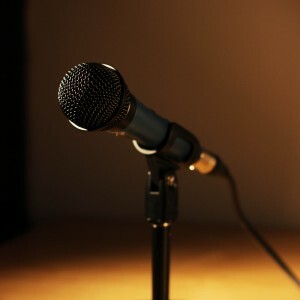 As media trainers we can also provide coaching to voice over artists or spokespeople during the recording.